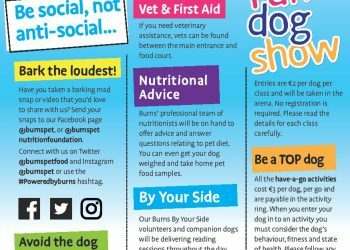 Award-winning natural pet food company, Burns Pet Nutrition have a penchant for hosting memorable doggy events. Their last Dogs’ Day Out event at Glamis Castle saw 760 canines turn up wearing bandanas as they attempted to break the Guinness World Record. 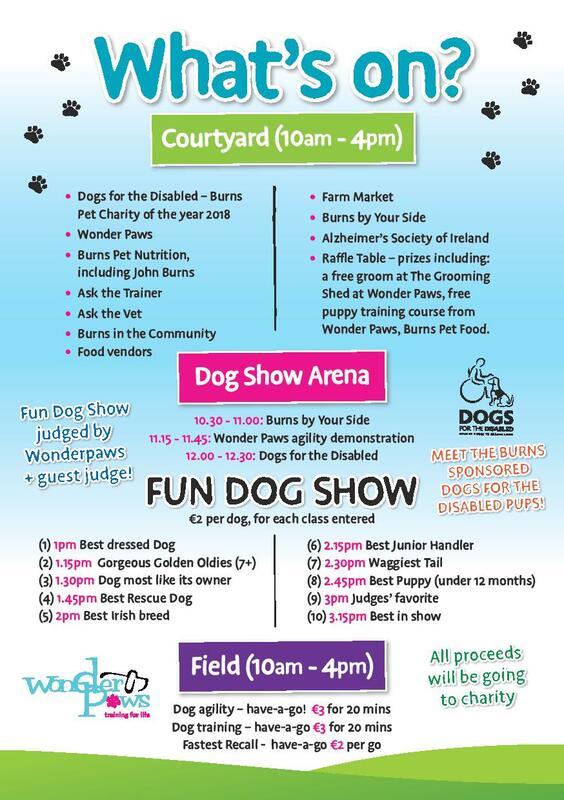 Now, Burns are preparing to bring their legendary Dogs’ Day Out event to Kilruddery House in Co. Wicklow, Ireland for what is set to be a spectacular day of fun for family, friends and pooches alike. 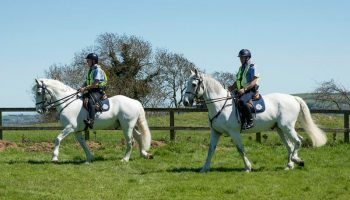 The event will take place on Bank Holiday Sunday 6th May between 10am–4pm; Admission to the general event is free but there will be a charge to enter the house and gardens. 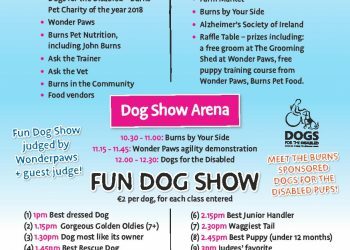 Pet owners will have the chance to enter their dog into over 10 have-a-go classes including A Bit of Ruff, Golden Oldies and Best in Show which will be presented and judged by John Burns. 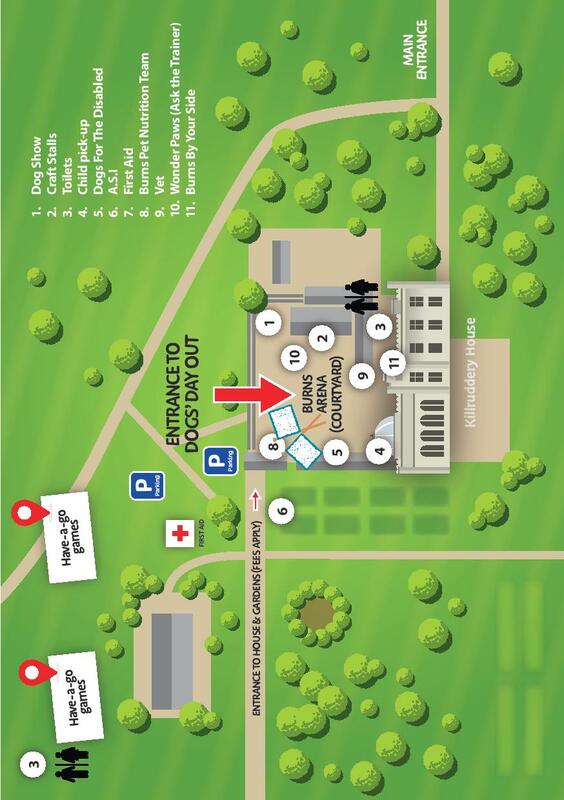 There will also be lots of dog-centric stalls and delicious food options for the humans. For those seeking adventure, Wonder Paws Training School are hosting a family-friendly dog agility course. Pick up training tips from the professionals and learn how to do basic tricks with your dog. 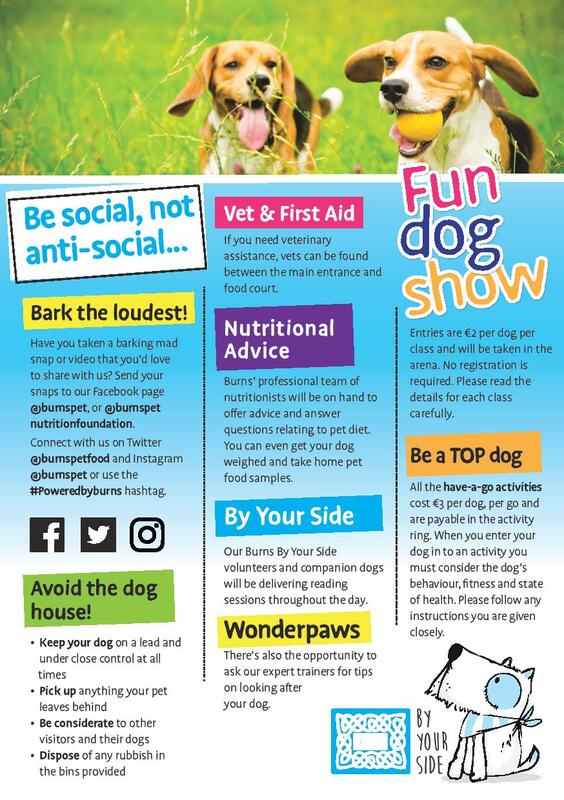 There are lots of prizes to be won on the day including a doggy pamper day at The Grooming Shed and a free 4 week training programme sponsored by Wonder Paws Training School. 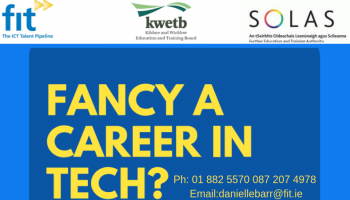 This is a not-for-profit event and all proceeds raised from activities will go to Burns’ Irish Charity of the Year Dogs for the Disabled who will be in attendance with their gorgeous Golden Retrievers to answer questions about their unique service. 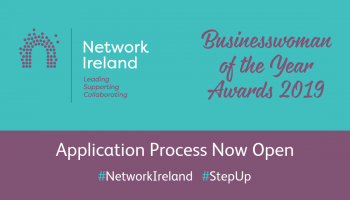 The charity exists to improve the lives of children and adults living with disabilities in Ireland and the trained dogs can perform incredible tasks such as unloading washing machines and assisting children to walk. It wouldn’t be a Burns event without pet food and attendees will also have the chance to take home complimentary samples and chat to Burns’ in-house team of professional nutritionists regarding their pet’s diet. 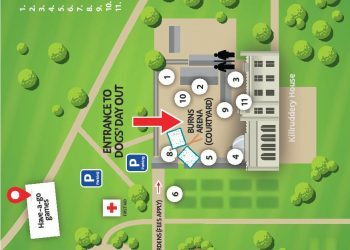 Veterinary Surgeon, John Burns who is at the helm of the business, will also be in attendance to meet and greet pet owners. Burns are currently celebrating their 25th anniversary. 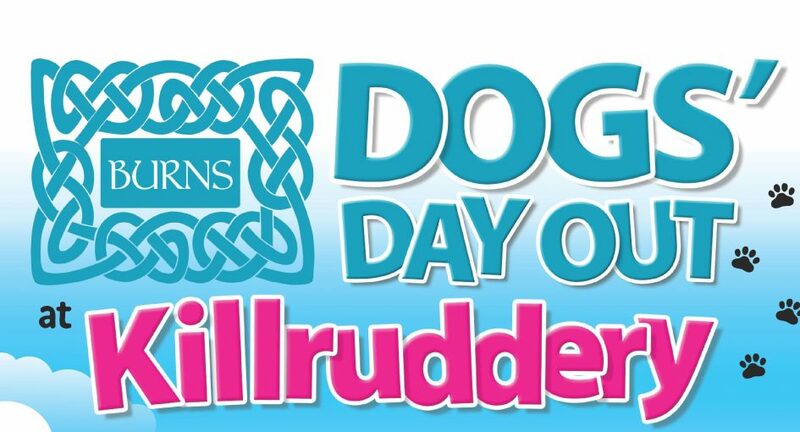 Dogs’ Day Out Kilruddery is set to be one of the largest dog gatherings in the country. For further information, visit www.facebook.com/burnspet.